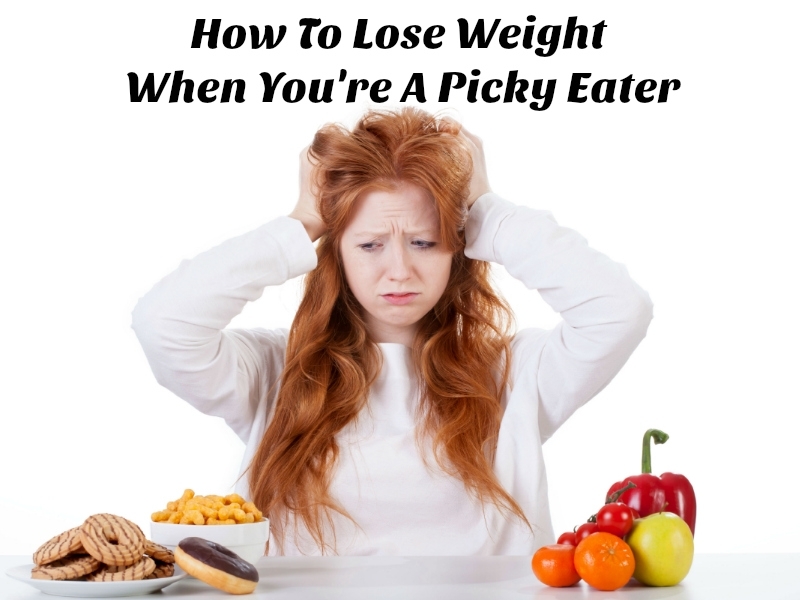 Do you think it is impossible for you to lose weight because you’re a picky eater? Do you only eat a limited amount of “healthy foods”? 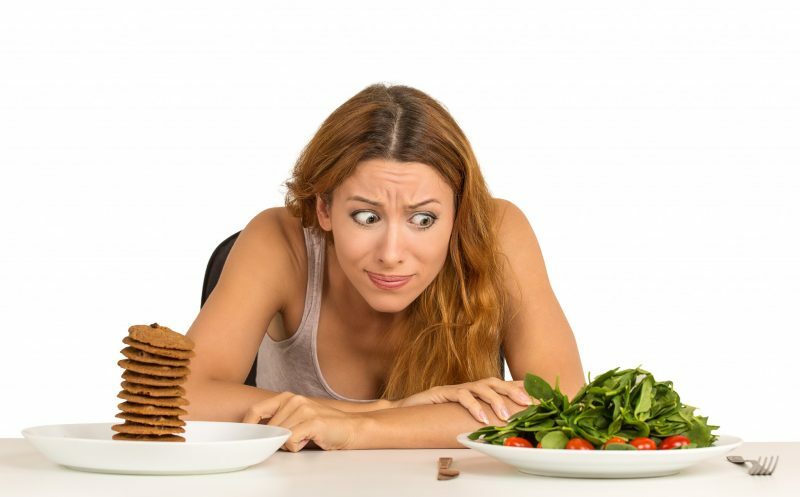 Don’t worry it is not impossible to lose weight and if you are a picky eater. In fact, it is do-able for anyone. Food preferences often begin in childhood and can be challenging to change. 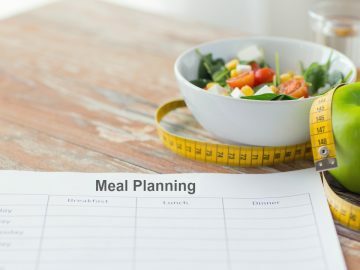 However, it’s easy to come up with a meal plan to support your weight loss goals. Eating should not be so crazy and confusing. What happened to the days when we ate to enjoy and to be healthy? We have almost come to the point where women don’t even know how to feed themselves anymore. Prepackaged diet food is becoming a way of life for a lot of women and their families. Did you know that vitamin deficiencies such as vitamin D, potassium, calcium and dietary fiber could cause your body to release more hunger hormones? That is why eating a variety of foods is good for your health. But if you are anything like my husband, greens are a touchy subject. In this instance finding a high-quality vitamin is key. So, here we are talking about picky eaters and I am recommending adding in high-quality greens. You are about ready to stop reading and tell me I am crazy! But wait, hold on just a second. What if I told you it is easy to do? Are you ready to listen? Great! I knew it because you have DECIDED you want to lose weight and get healthy. Ok, here it is, lean in a little. You don’t have to eat KALE or down green smoothies if that is just not your thing. You can simply add a green supplement easily and painlessly. How you ask? Great question. 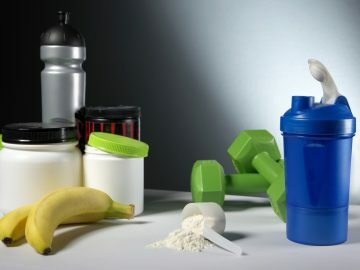 Adding in green into your diet by taking a supplement. There are so many “green supplements” out there. Make the Foods You Like Taste Great! Let’s face it; you’re a picky eater. You are in a class all by yourself. You generally are open to less food choices. But at the same time, you do eat a handful of “healthy foods.” The key here is to work with them. Take a second and let’s celebrate the foods that you do eat, and that do your body good. Let’s use them and create healthy meal options. Food should taste good or you are not going to eat it. First, make a list of the “healthy foods” you do like. I bet the list is bigger than you realize. I am going to let you in on a big secret here, lean in close again. 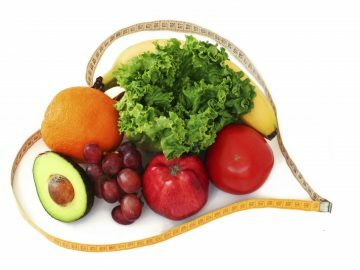 Most people who are successful at weight loss generally eat the same thing most of the time. That’s right, they are not creating super complicated dishes, they are not cooking 5 different meals a day. They have their staple go-to healthy meals and then stick to them most of the time. Then, when they are bored they add in a new recipe or rotate in a few more foods. You can do the same thing even if you are a picky eater. Take the foods you like, the ones you know are good for you and eat them most of the time. Plan out your meals so you eat consistently throughout the day. This really is the KEY to weight loss, being consistent. Flavor is key if you are a picky eater. Add in some items that give flavor to your meals. The days of grilled tasteless chicken or salads are gone. Add some garlic to your chicken dish with a touch of your favorite sauce or toss in some Parmesan cheese. The point is FLAVOR is the key to success and enjoying the food your eating. If you don’t like the food you are eating then you are not going to be successful in the long run. Try one new recipe a week and see how it goes. You can do this. I know you can! hi there, i wanting to go on a diet but the only thing is that i don’t like a lot of food such as salad except i like carrots and to be able to have a healthy diet you need to eat salad as of the research i have done and i was wondering you could help me with any possible dishes and suggestions on what i should do. Hi Raivene, why don’t you take some time to plan out a menu for yourself. List the foods that are healthy that you do like. Plan 7 different dinners, 7 snacks, and 7 lunches. 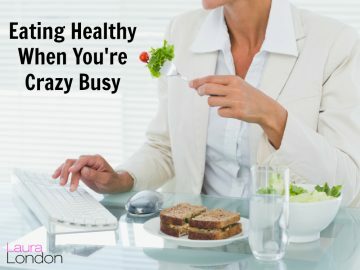 From there you can create a menu that is healthy and works for you. Eat 3 main meals a day and two snacks. Planning is half the battle when it comes to weight loss. Look at some of my recipes and see any work for you. Pinterest is a great place to look for meal ideas too. You can do it. Keep me posted.